Team17 has announced the release date for The Escapists: Complete Edition for Nintendo Switch. 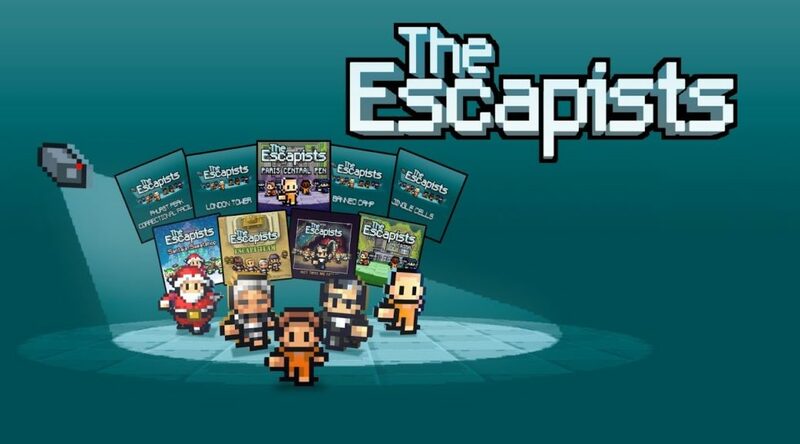 The Escapists: Complete Edition will be available via Nintendo eShop on September 25, 2018 for £9.99 / $14.99 / 14,99 €. This is the most complete version of the game and includes nine bonus maps. Team17, a global games label, creative partner and developer of independent, premium video games and Mouldy Toof Studios are proud to share that The Escapists: Complete Edition will be launching on Nintendo Switch™ later this month.